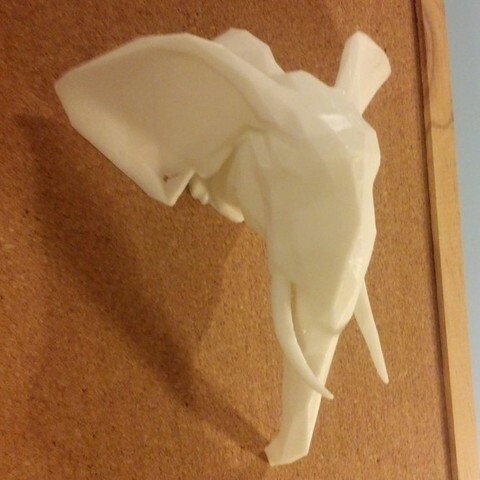 esheline's model of the Geometric Low Poly Elephant Head was so great I wanted a perfect print. 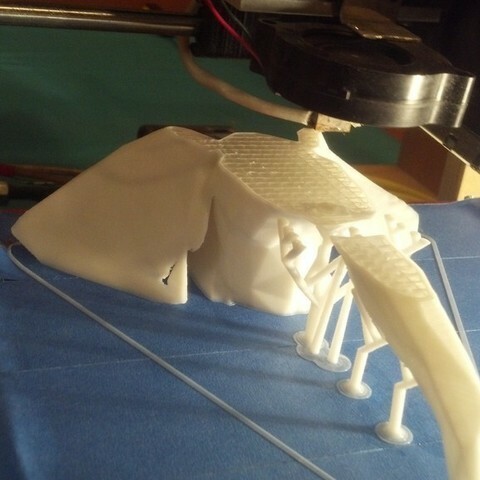 But I was really afraid of the mess of support material most slicers generate. So, thanks to MeshMixer, I created a support structure for this model that won't create a mess in the end. The model is now very easy to print and cleaning off the support structures takes only about a minute and is very clean. 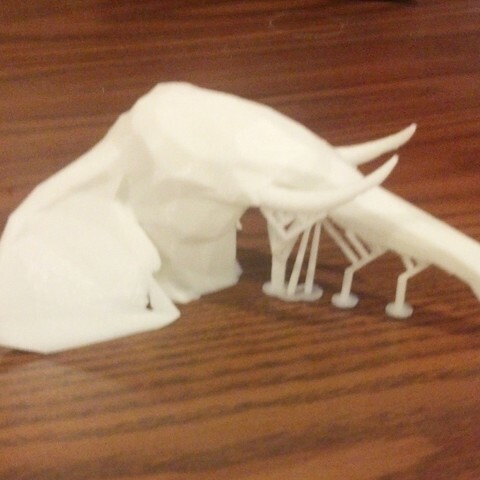 In this remix I included the file I got from MeshMixer and used to print the model. Thanks to esheline for a great model! I look forward to more models from you in the future! No automatic support, only what I already gave you in the file. You will probably have to rotate the model to get it flat on the bed.